Save time, money and the environment with our secure, powerful, and easy to use board management board portal solution. 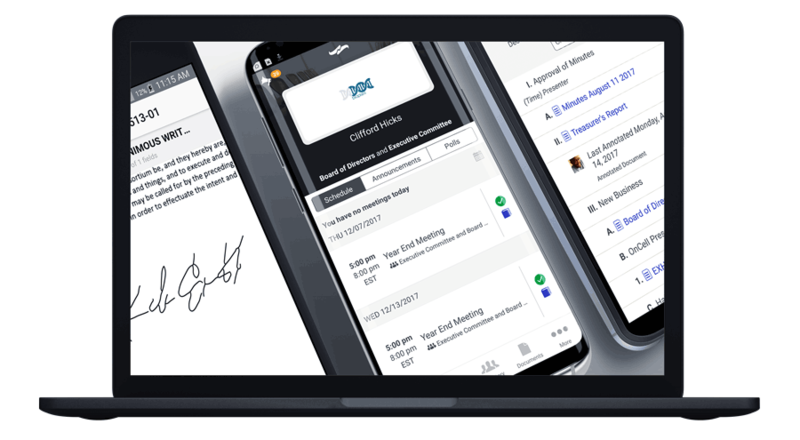 Companies and boards of all sizes worldwide count on us for more efficient board governance and easy access to information anyplace, anytime, from any device. 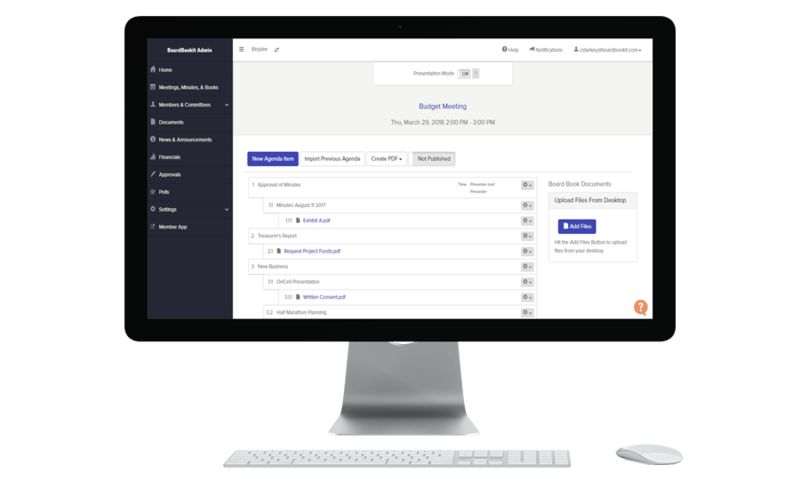 BoardBookit features an elegant and intuitive interface for board management with feature-rich tools engineered by board directors for boards. Streamline your board administration with innovate BoardBookit board portal solutions. Want to see more board portal solutions for your company? Schedule a live demo today! At BoardBookit, we did extensive research and incorporated feedback into our platform to provide the best board portal solutions available worldwide for many different types of roles and their varying needs. Ensure your board of directors and leadership teams have the information they need when they need it. Board portals like BoardBookit provide the most value to your organization. Powerful tools to facilitate secure sharing of up-to-date information and board materials to your board when they need it, wherever they are and to ensure good help ensure good governance. Security that exceeds industry standards is just the beginning. Data integrity across web and mobile devices and minimizing IT resources are features that IT professionals can count on. Robust board portal software gives you the tools you need any time, anywhere on any device to ensure corporate governance on a secure platform and protect your sensitive board business.